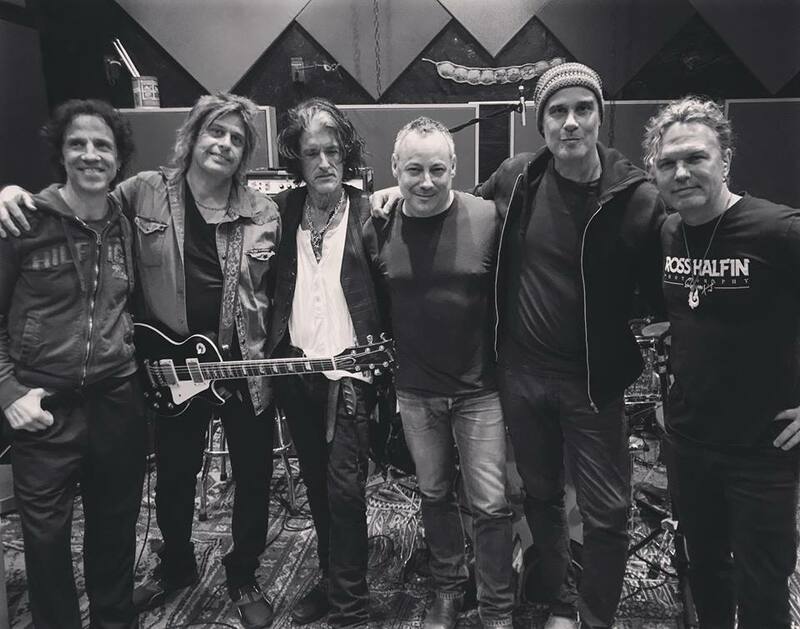 Joe Perry performed at the Brooklyn Bowl during the Consumer Electronics Show in Las Vegas, NV on January 10, and video from the event is streaming online. Perry streamed a pair of tunes live on Facebook, including the set-opener “East Coast, Weet Coast” from 1981’s “I've Got The Rock'n'Rolls Again” with Cherone on vocals, and then later took center stage himself for “Shakin’ My Cage” from his 2005 self-titled abum. Zander rocked the “Sweetzerland Manifesto” lead single, “Aye, Aye, Aye”, late in the show before taking on The Beatles’ classic, “Come Together”, during the encore. The same lineup will regroup on Janury 16 for a sold-out record release show for Perry’s new solo album at The Roxy Theatre in Los Angeles ahead of the set hitting stores on January 19. Perry’s first full studio record since 2009’s “Have Guitar, Will Travel” was recorded at Studio 1480 in Los Angeles and produced by the guitarist and Bruce Witkin, with additional help from longtime Aerosmith associate Jack Douglas, who co-wrote and co-produced a number of tracks.